China seems to be advancing in the space race, and big time. A group of Chinese scientists developed an experiment to test the sustainability of life on the moon, a concept that has haunted our imagination for half a century now. It seems that we are closer to it not being a dream, but reality, even though it is unlikely that some break-through will happen soon. Additionally, the experiment could be the first step towards a way to grow food on board on lengthy space journeys, which might enable future missions to explore continuously without returning to Earth. 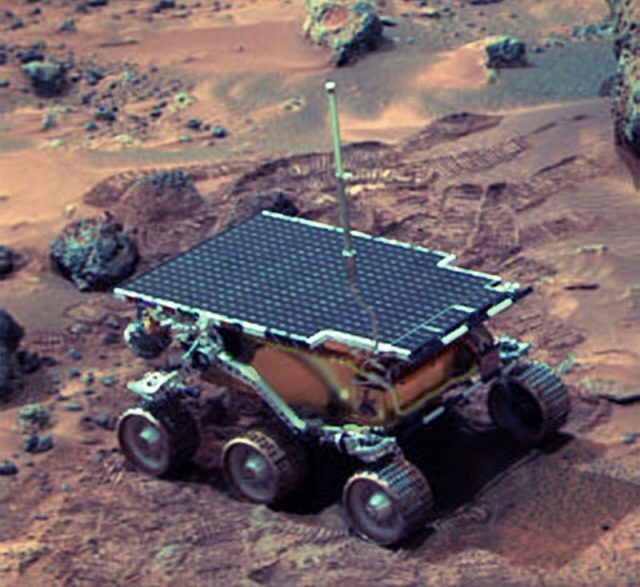 On January 2nd China’s Chang’e-4 lander landed on the moon and managed to grow a cotton plant there. The seed was kept in an air tight canister filled with soil and supplied with air and water, all the necessary ingredients for the plant to sprout. 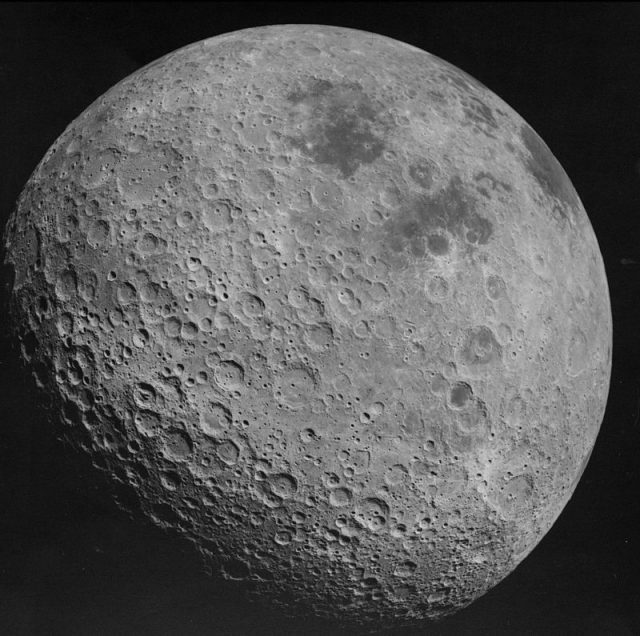 The far side of the Moon is sometimes called the “dark side” as it is not visible from Earth due to tidal locking. Besides cotton, potato, rapeseed, arabidopsis flowers, yeast and fruit fly eggs were included in the experiment. The container was designed to be a mini eco-system — a small garden that would allow for the most important ingredients supporting the possibility of life on the moon. The mini biosphere was surveilled by two cameras and included a heat-control system. It also included a tube that redirected the light reflecting from the moon’s surface so that the plant could grow. The cotton seeds sprouted very fast, making headlines as the first-ever plant to successfully grow in space, except for the flora on board ISS. However, ISS has relatively controlled conditions, unlike the cotton seedling in the Chinese lander. The news was a dream come true to all people committed to deep-space exploration. 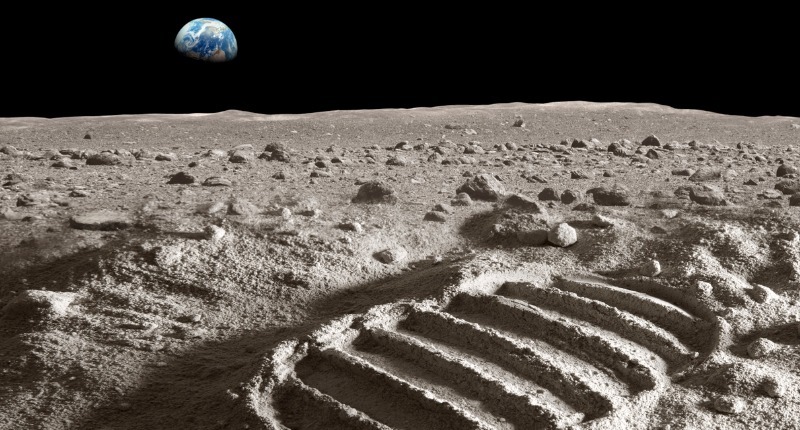 This meant not only that life on the Moon could possibly be sustained but offered a possibility of colonizing Mars without the need to rely on Earth’s resources for survival. However, soon after budding the plant withered away. The problem was the climate of the moon. When the lunar night came, which lasts two weeks, temperatures drop to -170°C. It does not help that during the lunar days the temperature reaches 120°C. Both the low and the high do not allow for life to sustain itself as we know it on earth. Even though the young cotton plant, unfortunately, did not survive the harsh climate, this was a huge break-through in science. The legacy will continue, and the scientists will devise further experiments with improved conditions. 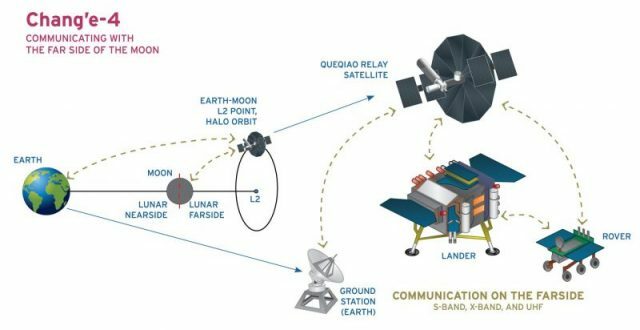 Chang’e-4’s core mission is to gather atmospheric information from the far side of the moon and relay it back to the headquarters in China. The mini biosphere was a competition wining University project. 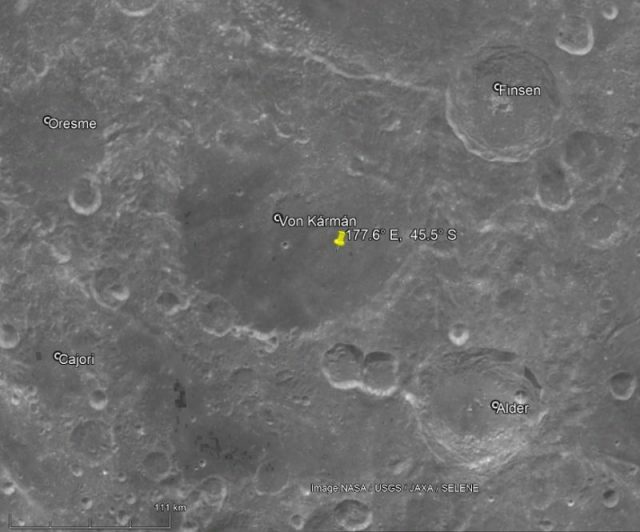 However, Chang’e-5 will be launched soon to collect samples from the moon’s surface and return them back to earth. There have been no similar missions since the 1970s. The ambitious Chinese space programme is definitely worth following, it seems as many surprises are ahead of us.